es and require no epoxy, no polishing, no splicing, no heating and can achieve similar excellent transmission parameters as standard polishing and splicing technology. 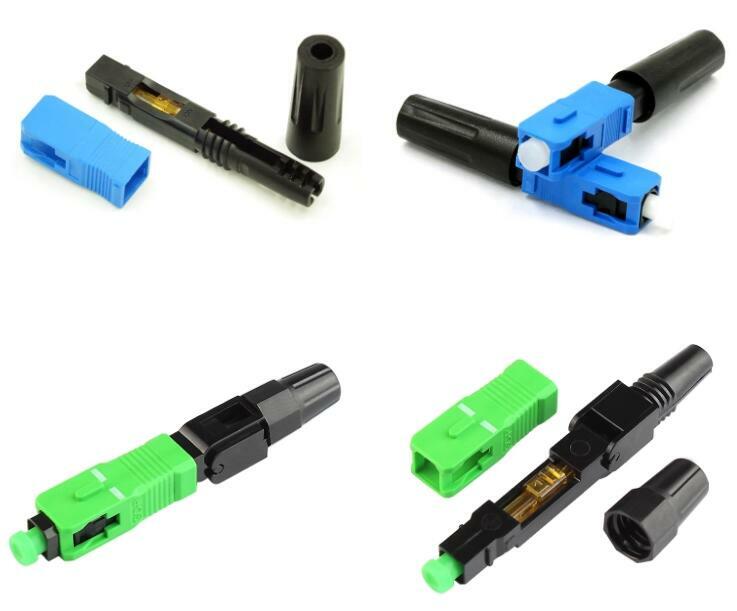 Our fast connector can greatly reduce the assembly and set up time. 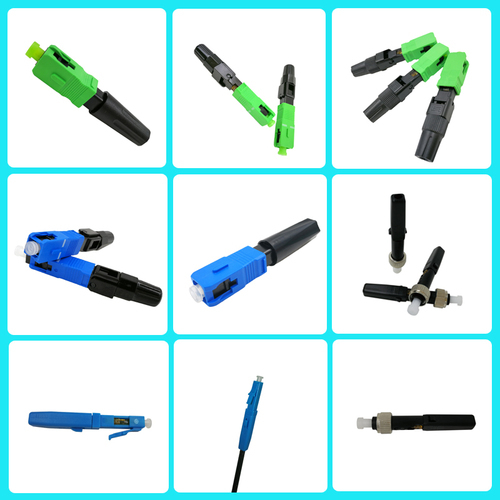 The pre-polished connectors are mainly applied to FTTH cable in FTTH projects, directly in the end user site. 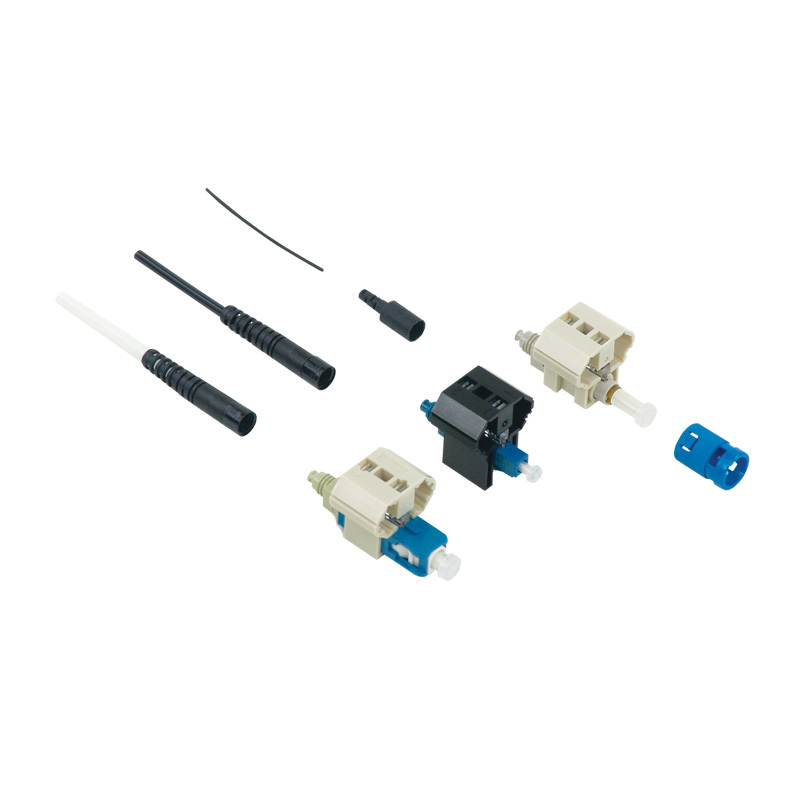 Looking for ideal Lc/apc Fast Connector Field Manufacturer & supplier ? We have a wide selection at great prices to help you get creative. 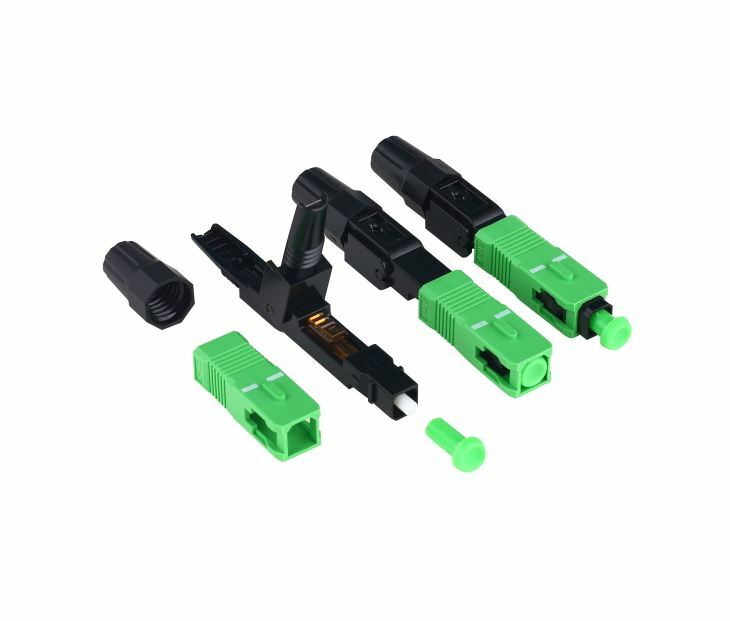 All the Pre Polished Fiber Optic Connectors are quality guaranteed. 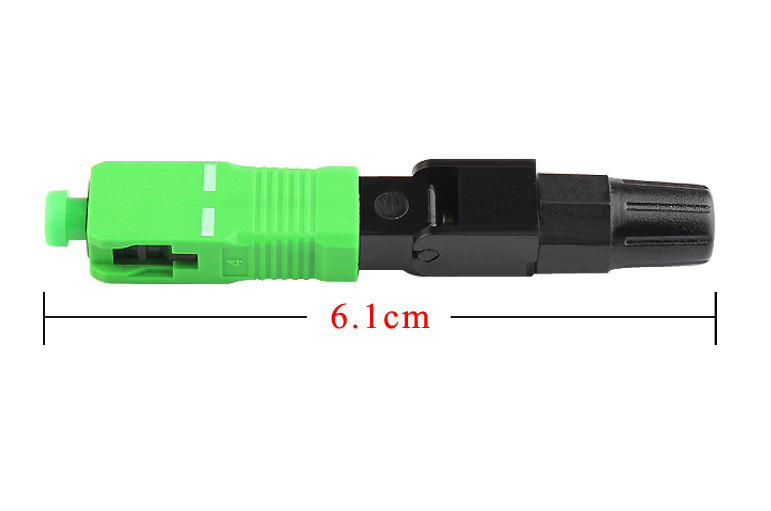 We are China Origin Factory of Pre-embedded Ftth Sc/apc Quick Connector. If you have any question, please feel free to contact us.